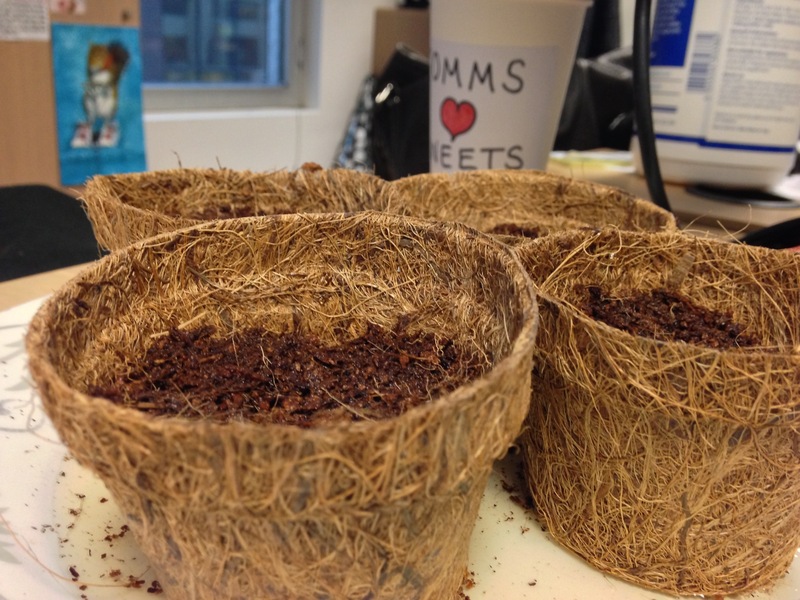 Meet my four new “projects” – my lovely bonsai trees! I got sent this link and decided to just go for it! I’ll be honest, I don’t have much faith in my growing skills, but here’s hoping! 18/01/2013 – Shut the door please!